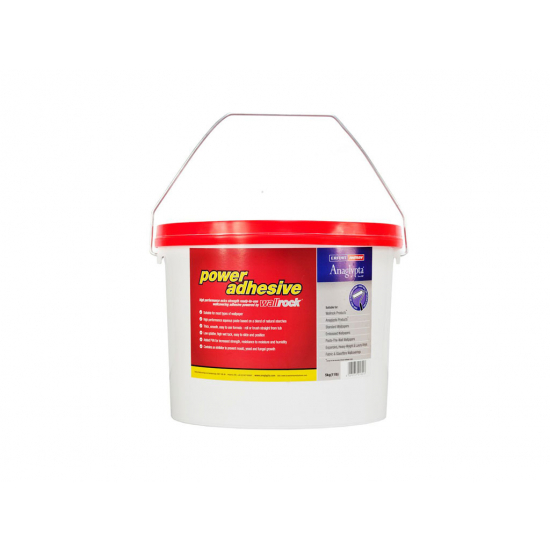 Wallrock Power Adhesive Paste is a premium strength, high performance ready mixed wallpaper adhesive that offers a super strong bond for all wallpaper and wall-coverings. 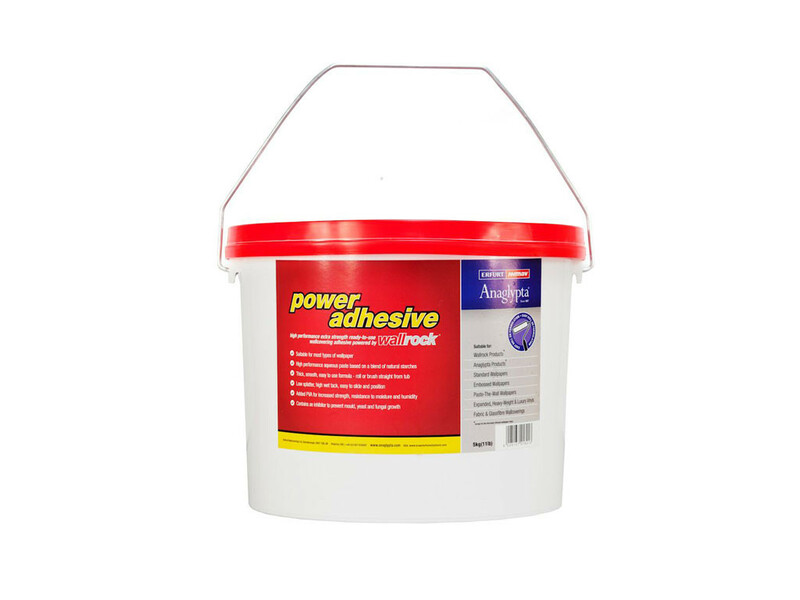 Power adhesive is ideal for hanging heavy weight wall-covering and Wallrock Liners. Typical coverage is 5 Metres square per 1kg of ready mixed paste. This product is not recommended for the Wallrock Thermally efficient range.